Museum of Glass | Where's my backpack? 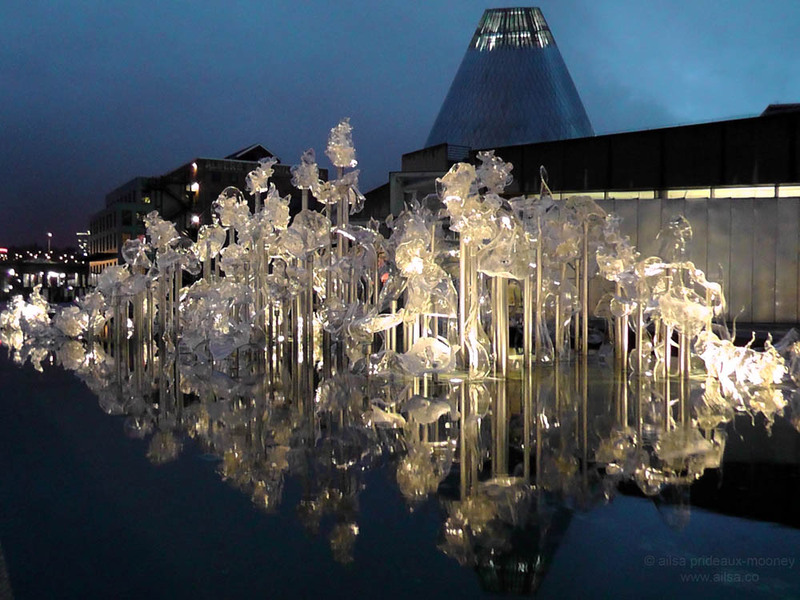 I highly recommend a visit to the Museum of Glass if you’re in the Tacoma, Washington area. 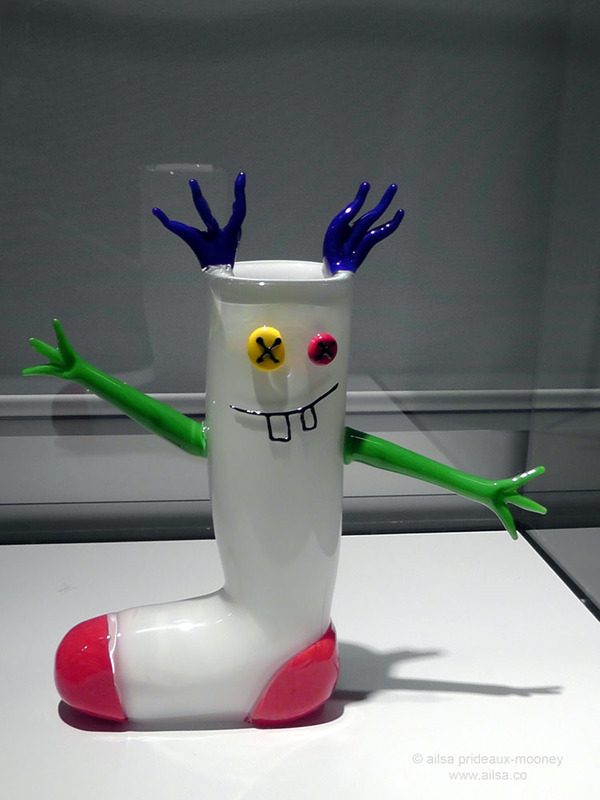 The museum focuses on contemporary and Pacific Northwest glass art and is a wonderful way to spend a rainy day. The building, designed by Canadian architect Arthur Ericson, is quite beautiful to behold, with a 90-foot-tall stainless steel cone housing a hot shop filled with furnaces and glory holes. Artists work on glass pieces and give glass-blowing demonstrations as visitors watch on, mesmerized, from surrounding seats in the amphitheatre. The grounds are also a visual delight, with a joyful glass sculpture by Martin Blank called ‘Fluent Steps’ celebrating the different stages of water from mist to waterfall, all dancing over a 210 foot reflecting pool in the main plaza outside the museum. 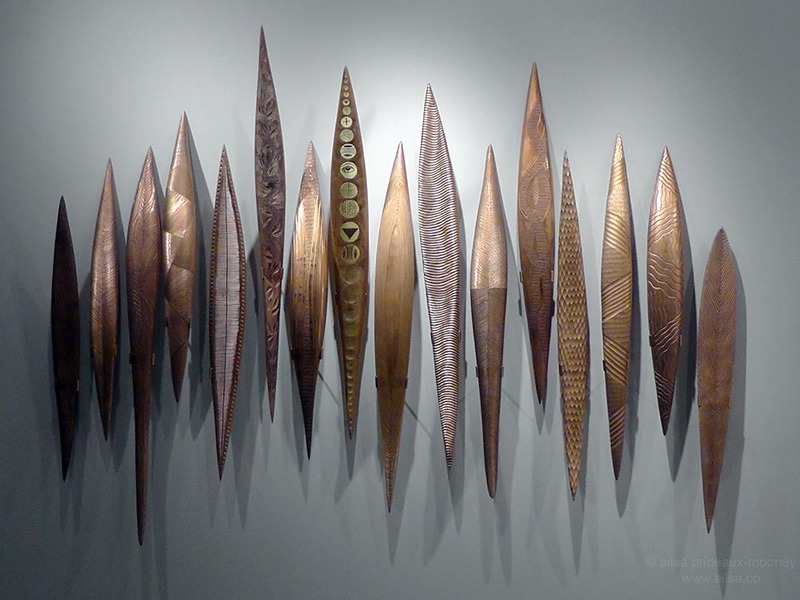 Exhibitions are a mix of permanent and visiting collections. 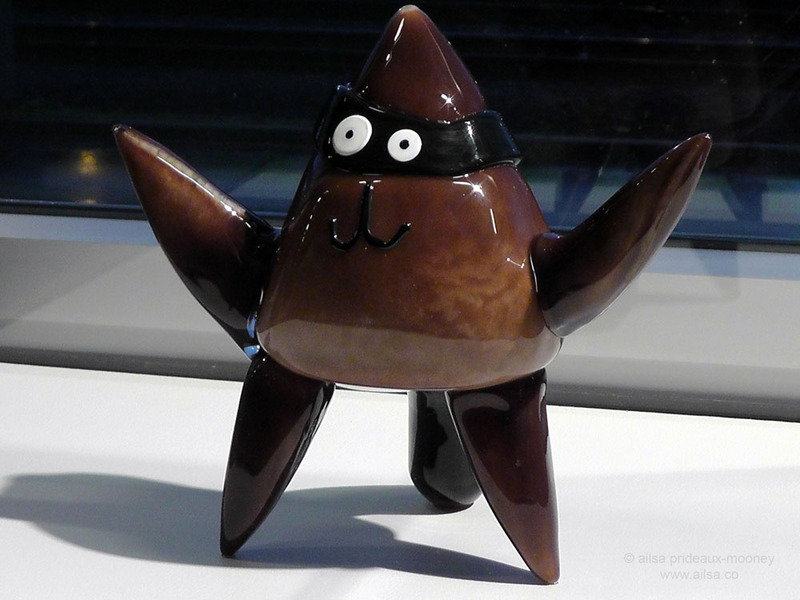 During my visit yesterday I saw several very different collections. 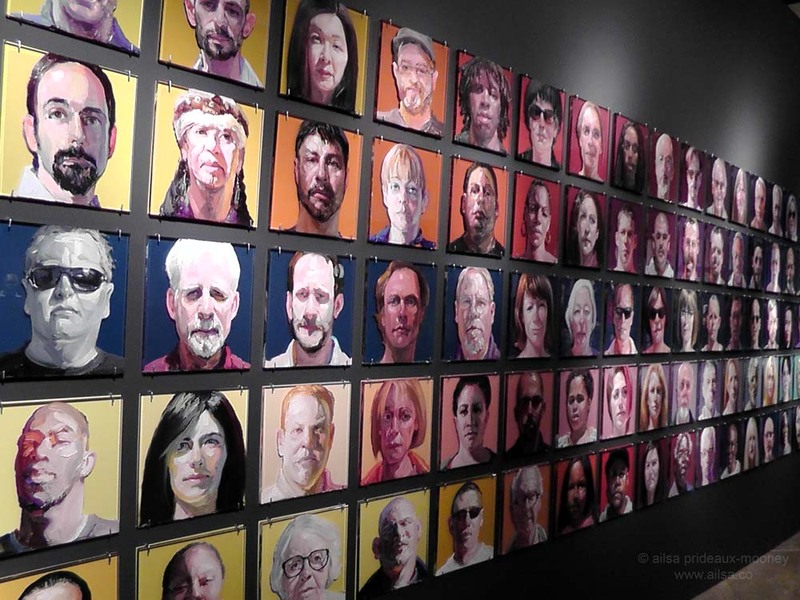 Population by Ray Turner features an array of portraits painted on glass. 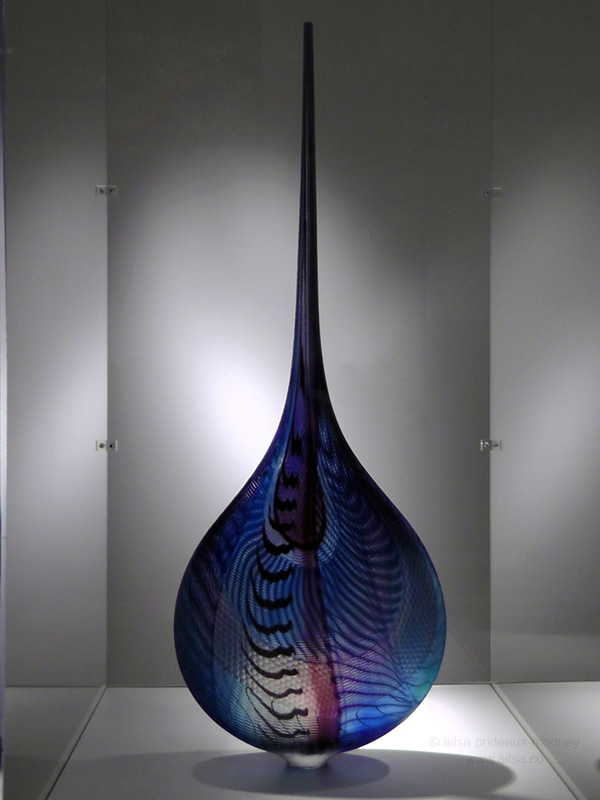 Maestro is a collection of recent works by Lino Tagliapietra, who trained with the glass masters of Murano and is hailed as the greatest living glassblower. Just take a look at his work and you can see why. 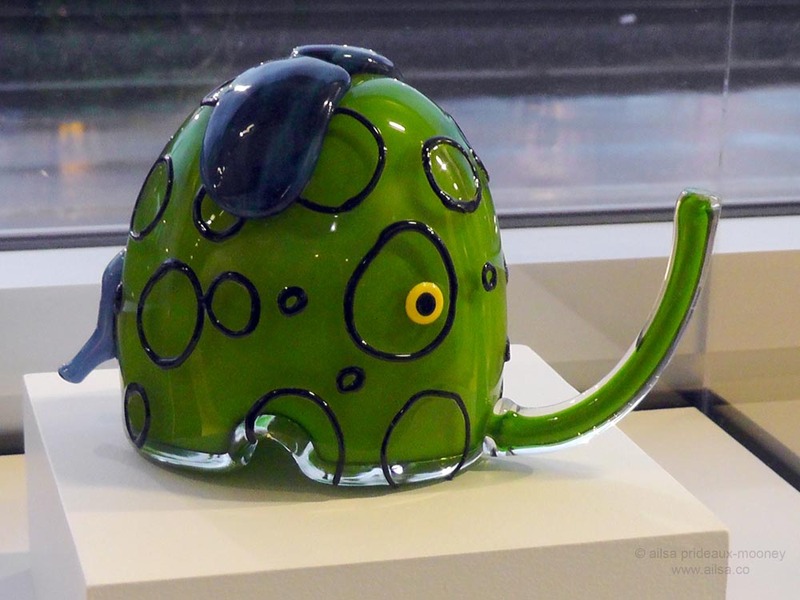 One of the most imaginative exhibits was a series of glass sculptures designed by children and realised by visiting artists. Here are a few of my favourites. There was one other exhibit I took in yesterday; it was so stunning I am giving it a post all to itself – see here. From Memorial Day to Labor Day the museum is open 7 days a week; the rest of the year, they close on Mondays and Tuesdays. Located at 1801 Dock St. Tacoma, WA 98402. Definitely check it out if you have a chance and if you’re feeling creative, you could even take a class. This entry was posted in Photography, Travel, United States, Washington and tagged art, photography, photos, pictures, travel, writing. Bookmark the permalink. The fluent steps are so beautiful. I think I could look at them for hours. Thank you, thank you, thank you for highlighting this lovely area, and for not mentioning by name the renown Dale C. -who for many is all things glass in this area. Haha. I abstained, Deb, there are so many wonderful artists out there. Lino Tagliapietra, coming up to 80 years old, still blows his own glass – I wonder when D C last did that? 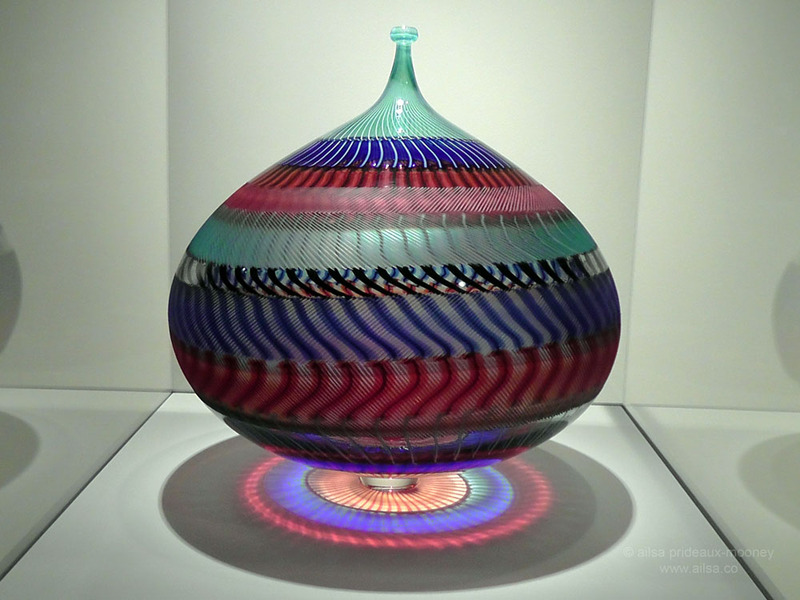 Your photographs of these amazing and beautiful works of glass art are absolutely stunning. How you did it with these results is art in itself. 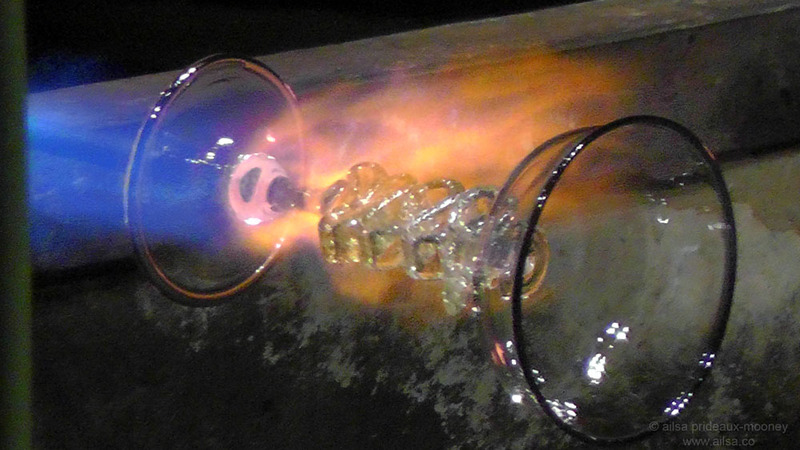 To me photographing glass is hard. I congratulate you on a job well done. Haha, thanks Francine. Watching the glass artists in action made me appreciate the finery of the end product all the more, it’s such intricate work. these are all fantastic! after seeing all of that ‘freshness’ it’s going to be hard to tweak my attention to the painting that’s waiting.. it’s almost finished, but it’s full of browns – pottery shards and such. i am sure i would love it! thanks for bridging the miles! It’s absolutely fascinating to watch, isn’t it? Such an intricate process. One of the pieces being made yesterday shattered right at the end, so sad! I’ve been to the outside of the museum and had a lot of fun. It’s gorgeous there! Great photos!!! Those bronze coloured speary shapes are breathtaking! I love the Maestro collection! So beautiful! I know, Jo, I didn’t want to leave, I was mesmerized! 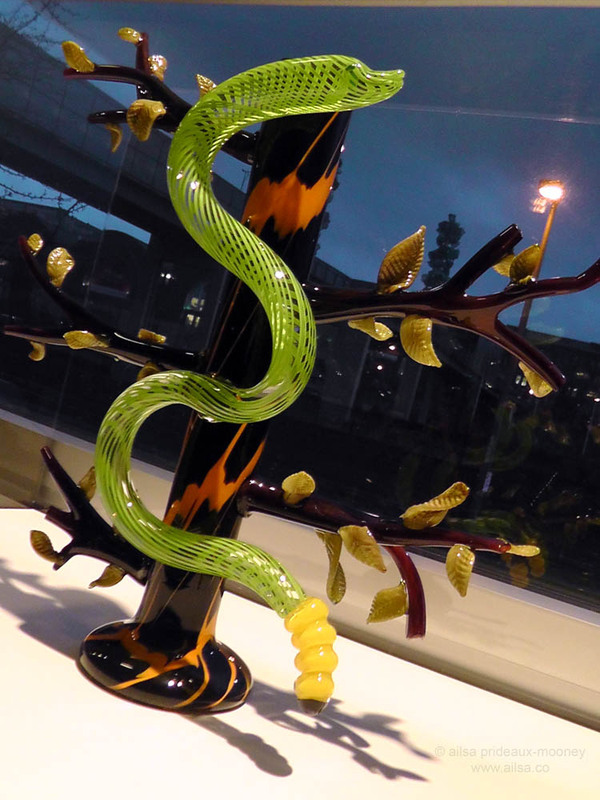 Great shots of these gorgeous glass collection! Thank you, Ailsa! What an amazing place and what amazing photos you have taken – so so Beautiful .. my favorite is The Sockness Monster . 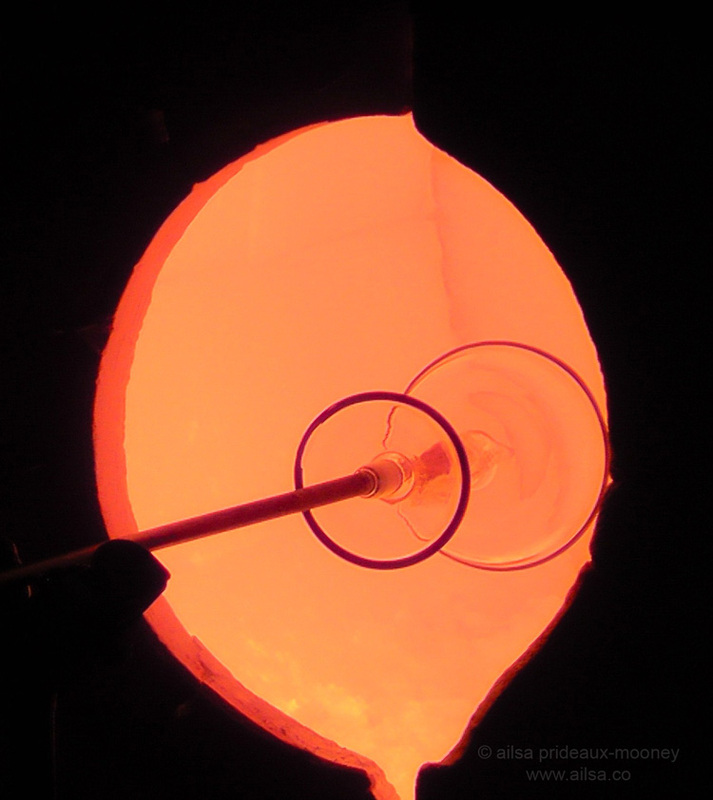 maybe not the most beautiful, but the most fun – we have some beautiful glassworks in Sweden, Swedish crystal from Orrefors, Kosta Boda … stunning … I would love to spend a day .. how could I missed this when I was in Seattle last summer, a good reason for going back. Thank you so much .. for sharing. You made my night so beautiful. Here is the links – enjoy! the kids’ works of art are beautiful..
kids stuff was so fresh! I think the polka dotted strange creature is related to an elephant – no? What do you think it was?! Aren’t they adorable? Such clever kids! I especially love the silly ones! 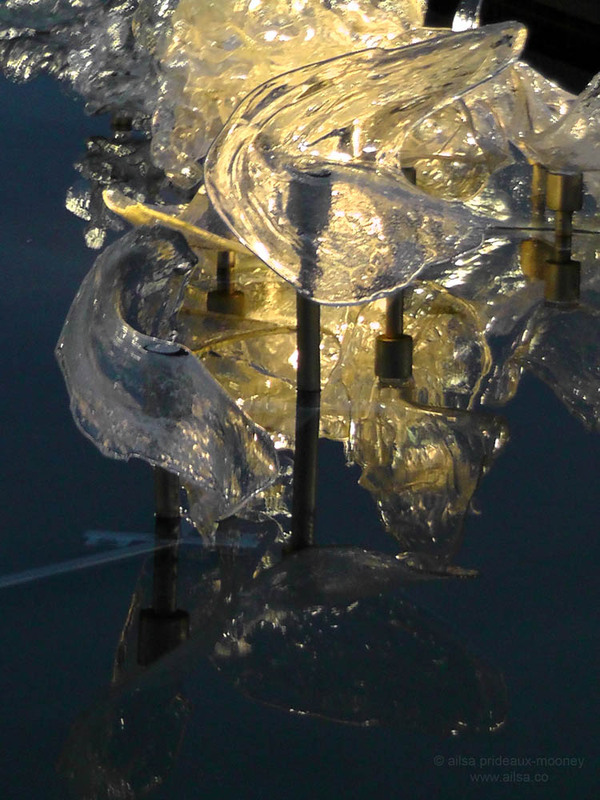 Did you know there’s a glass museum in Venice, on the island of Murano? Awesome glass museum. I am happy that You presented Your beautiful photos here. Wow! Those are gorgeous! There are some incredibly talented people out there!! 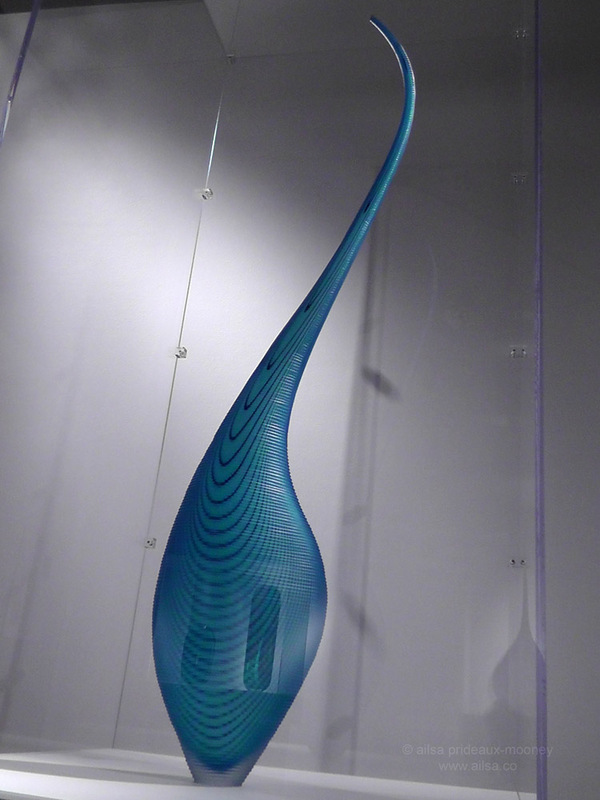 I really appreciate how glass provides a beautiful medium in which to define space. Thanks for sharing!